We’re excited to announce that VDOT O2 is compatible with Strava. 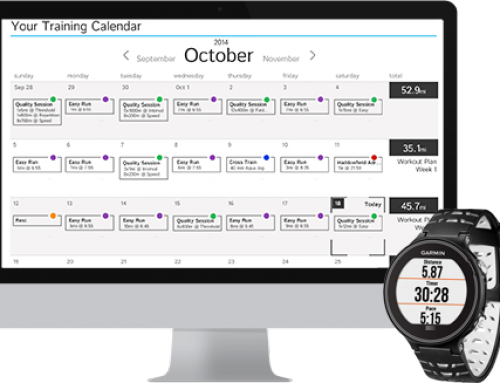 This also means it’s now possible to import GPS data to your training calendar from all of the most popular running watches. Connect in your Preferences at vdoto2.com. 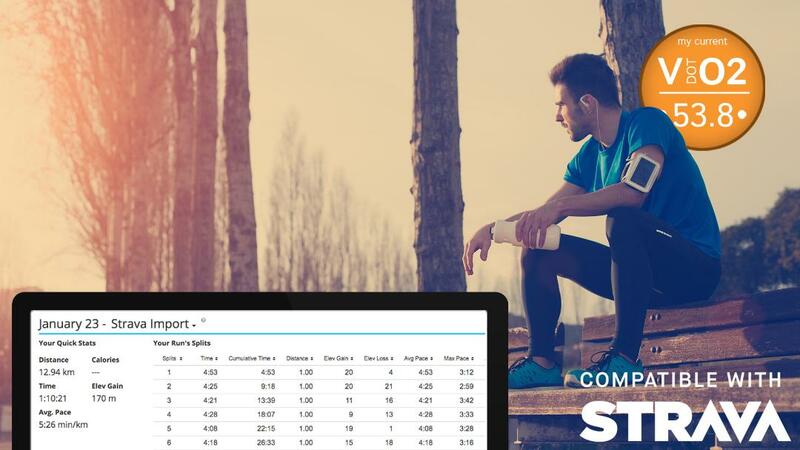 Once connected future workouts will sync within minutes and after your first workout imports VDOT O2 will begin pulling in your past 30 days of data. You will need to wait a few hours upon first connecting your GPS. This is neat! One suggestion: It would be nice to ignore non-running workouts from Strava. I’m getting a lot of 0mi 1h workouts from other sources (such as Fitbod) which Strava now integrates with. Thank you for your feedback. We’re working to resolve this issue shortly. Is there any harm in having both Garmin Connect and Strava linked to an account? If a workout is recorded on my Garmin and that data gets pushed to Strava AND VDOT02 will I start seeing duplicate entries if Strava then pushes that same data to VDOT02? When running outside I use my Garmin to track workouts which get pushed both to Strava and VDOT02. However, when running on the treadmill I’ll import the treadmill’s file into Strava and, prior to this update, manually input run data into VDOT02. It sounds like connecting Strava will eliminate the need to manually input treadmill data which is great. There is no harm. In can come in handy if you forget your Garmin or it’s not charged. You can then run with the Strava app and still sync your data. Mike… Have you had any issues with this? This is what I am setting up now and I feel like I may have that same issue. Curious how I can expect it to work. I feel like I will have duplicate workouts showing up in VDOTO2. 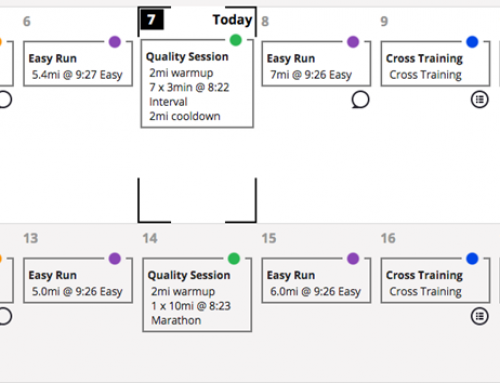 Can my VDOT workouts appear on my Fenix 5 EVERY MORNING or do I have to manually create them ? Right now we only pull GPS data into your calendar or workout on the app. 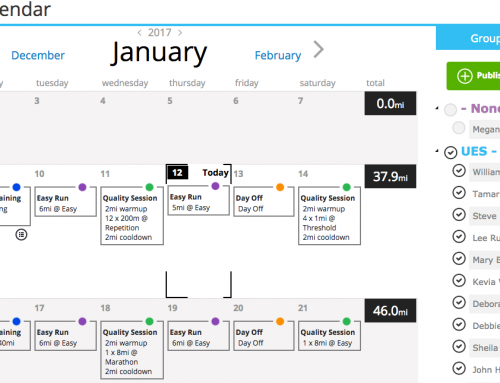 We hope later this year to release the ability to sync workout content from your calendar to your device automatically. At the moment you have to manually enter the workout on your Fenix. My VDOT uploads do not much my Strava or Garmin, it seems like VDOT is adding time to my runs which makes my pace look slower. When I open a workout and click to view in Strava it shows the correct time. Is there something in my settings that it making the distance and time vary? We recently fixed this issue since we were pulling in all time versus moving. Can you email us at info@vdoto2.com if this is still happening for you?